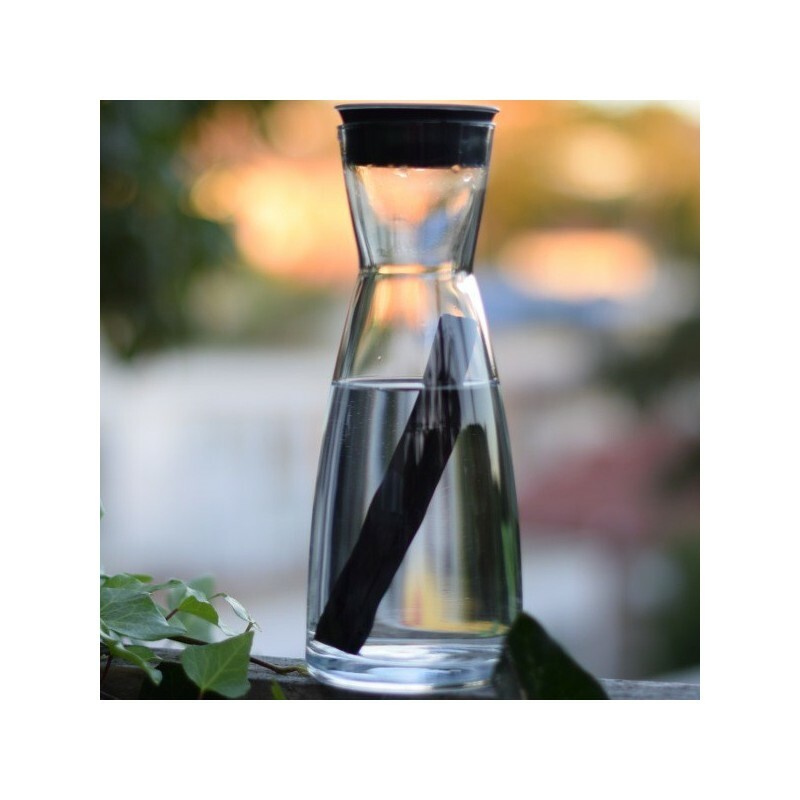 This binchotan charcoal filter absorbs heavy metals, chlorine and impurities for a 2 litre capacity of water. 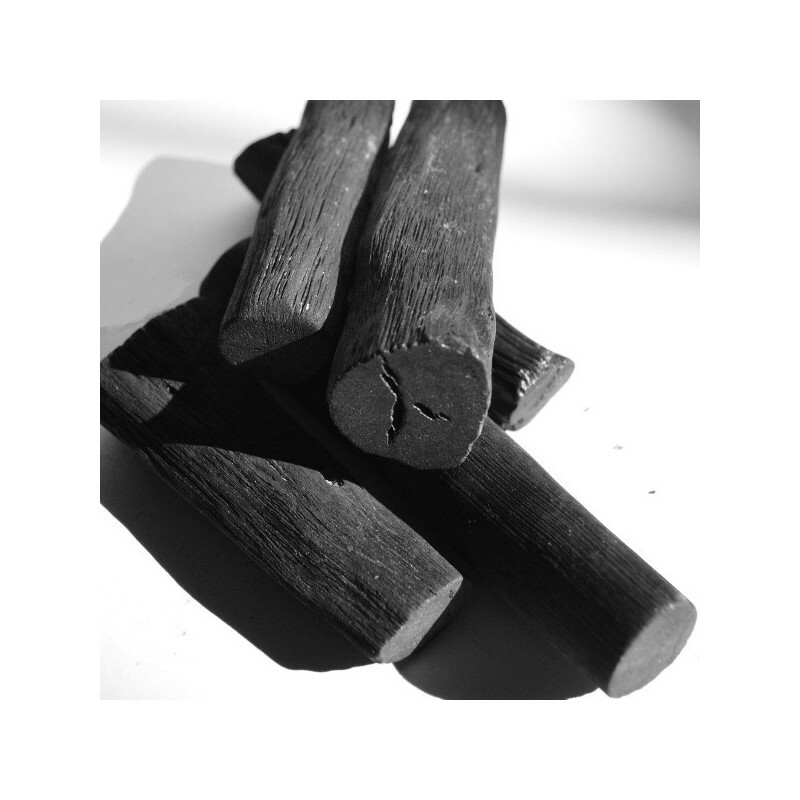 It is the purest charcoal on earth and effectively removes unpleasant taste. 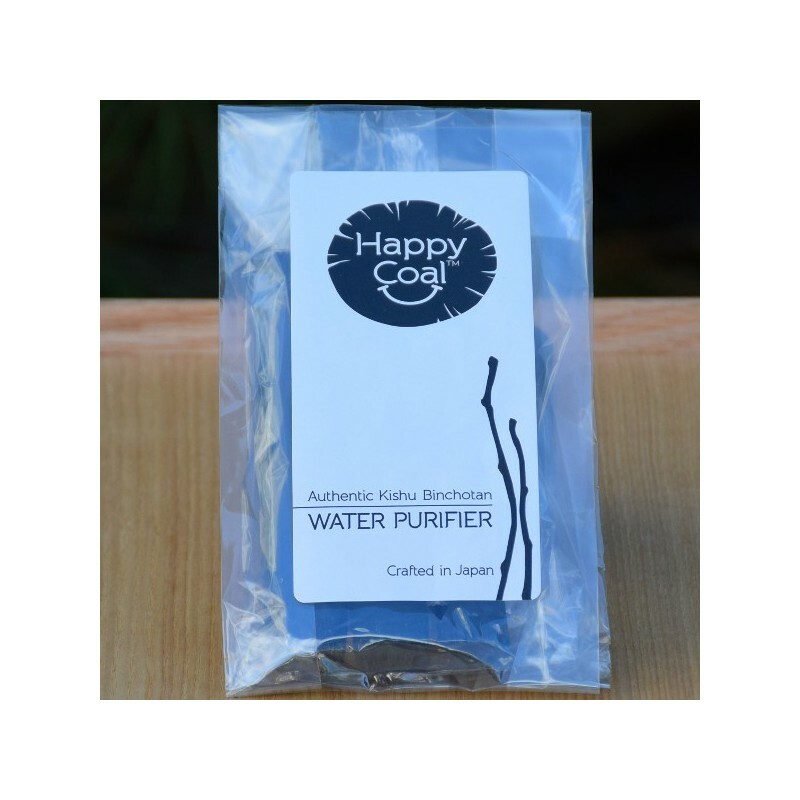 Can also be used to purify the air, and absorb unwanted smells and excess humidity in cupboards. 120g. 120 grams of charcoal is enough to filter a 2 litre capacity of water. I am pretty disappointed with these charcoal filters. It certainly has not removed the unpleasant taste from our water. Perhaps it has removed impurities and and heavy metals, which is good. But the water tastes worse after being filtered than it does straight out of the tap.